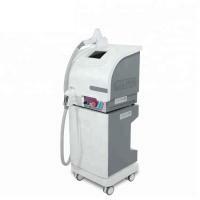 How the best hair removal laser machine works? 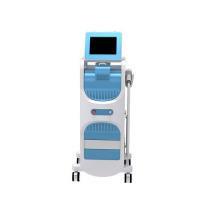 In order to minimize the uncomfortable feeling of thermal damage to the surrounding tissues, an efficient skin-cooling system(sapphire contact cooling tip) was used to chill the skin before, during and after the whole treatment course. 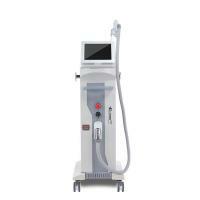 Therefore, 808nm diode laser is more effective to treat dark skin. 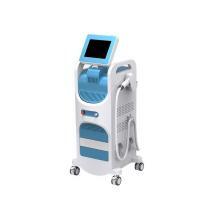 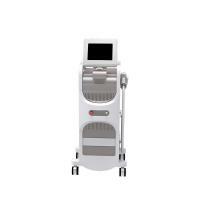 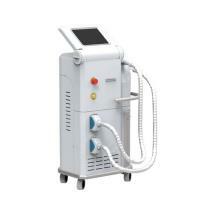 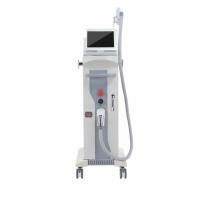 Where need the the best hair removal laser machine?